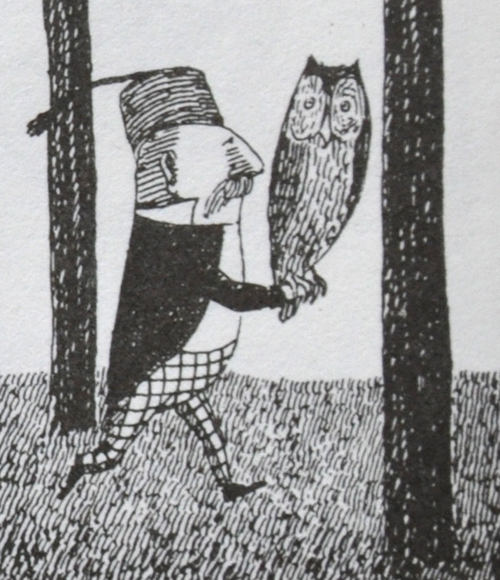 Illustration Friday has rolled around again, bear with me as I work out the best way to display these posts. 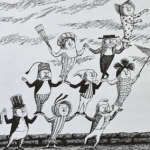 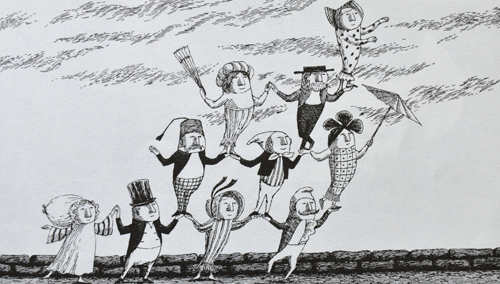 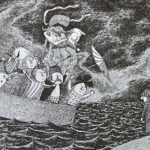 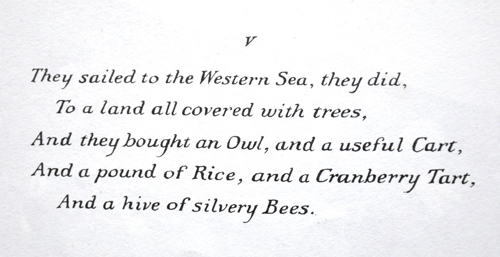 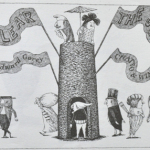 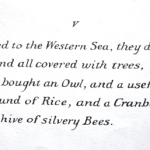 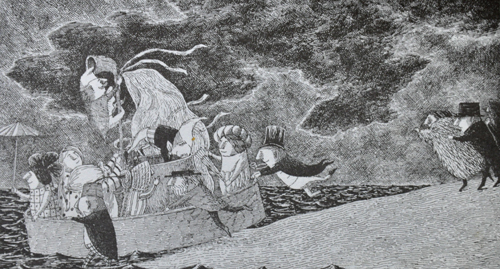 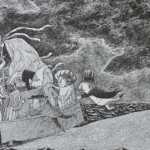 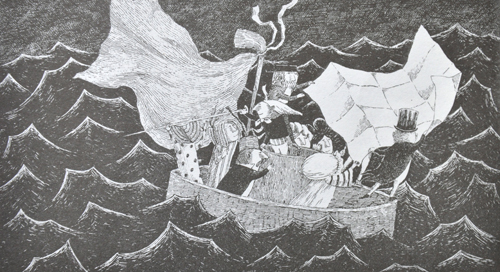 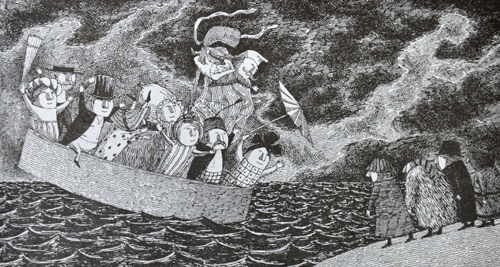 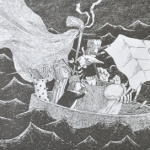 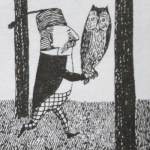 Today is Edward Gorey from a book called ‘The Jumblies’ by Edward Lear. 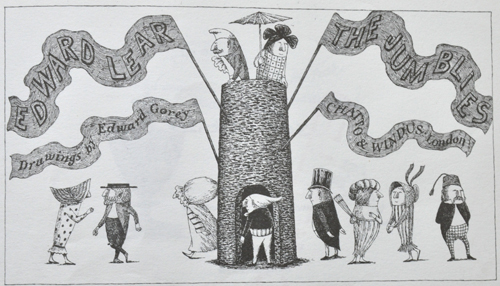 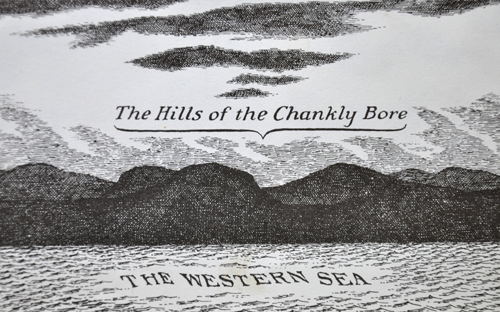 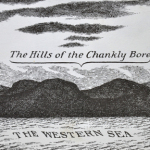 You can find out more about Gorey on Goreyography.